Following several years of falling membership numbers Gerrards Cross Golf Club decided reluctantly to disband the Gerards Cross Artisans section on June 30th 2017. (Subcription year end). The Artisans section dates back to the early years in the club's history. 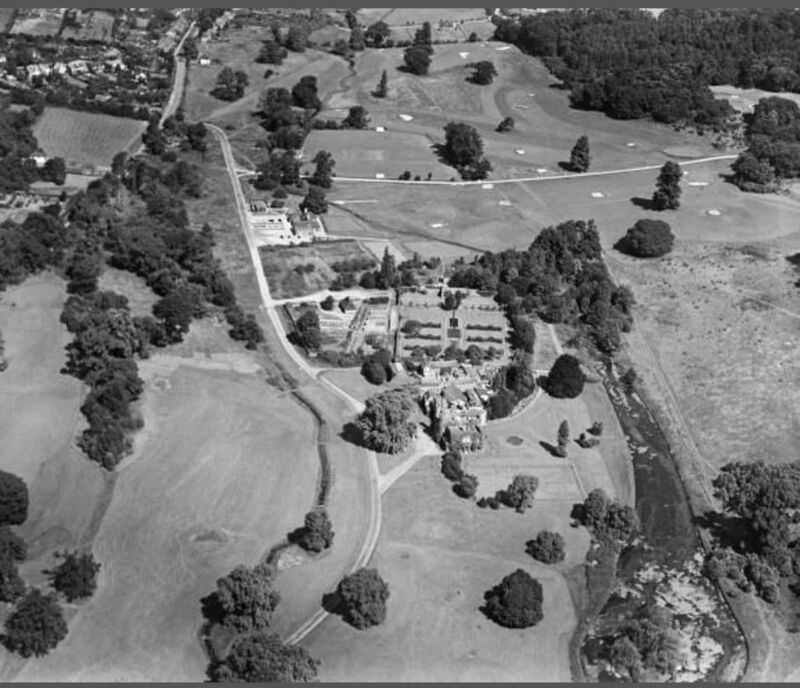 The course was established in 1922, in the grounds of an ancient English estate. Some of the majestic trees still remain and the remains of the ha-ha can still be clearly distinguished on the eighteenth hole. 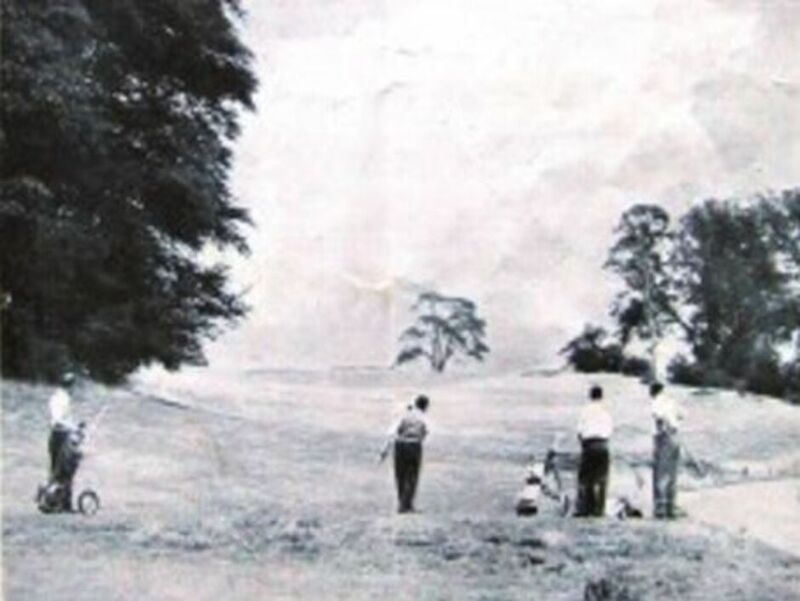 The course was officially opened in the Spring of 1922 by the staging of a 36-hole exhibition match between George Duncan, Open Champion of 1920, and the legendary Harry Vardon, a member of the great triumvirate of golf and six times Open champion. 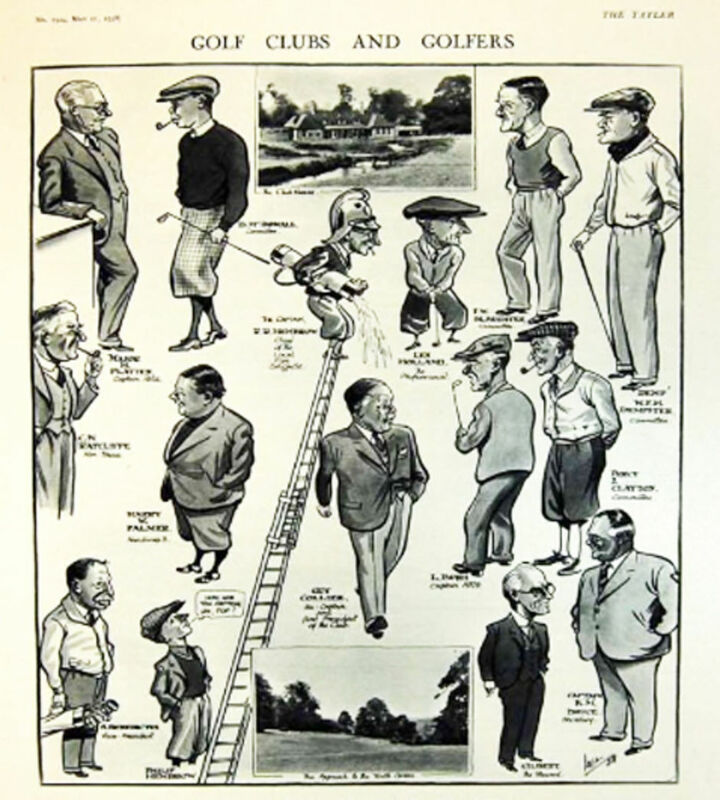 In 1924, Vardon, for thirty years the greatest name in golf, returned to the course with George Duncan and Abe Mitchell to play a 36-hole four-ball match with the club's first professional, Len Holland. 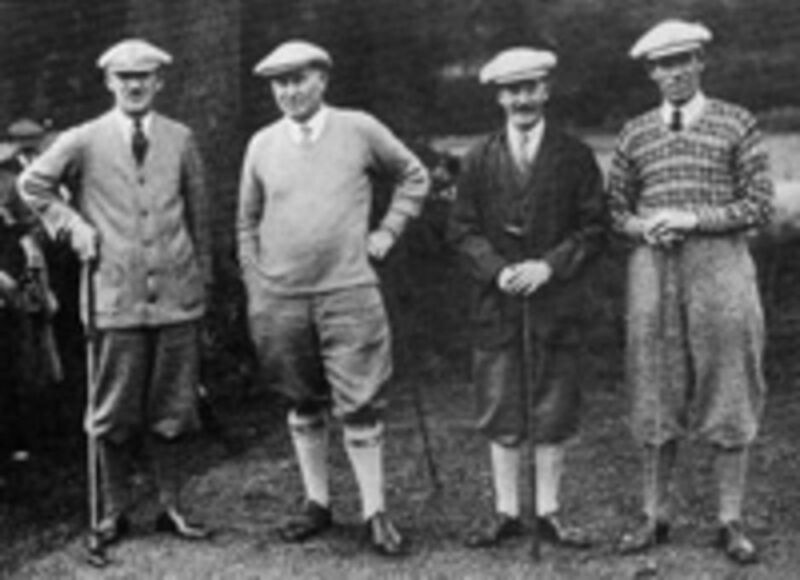 It is interesting to note that golf’s greatest practitioners in that era charged between £4 and £8 for their services. 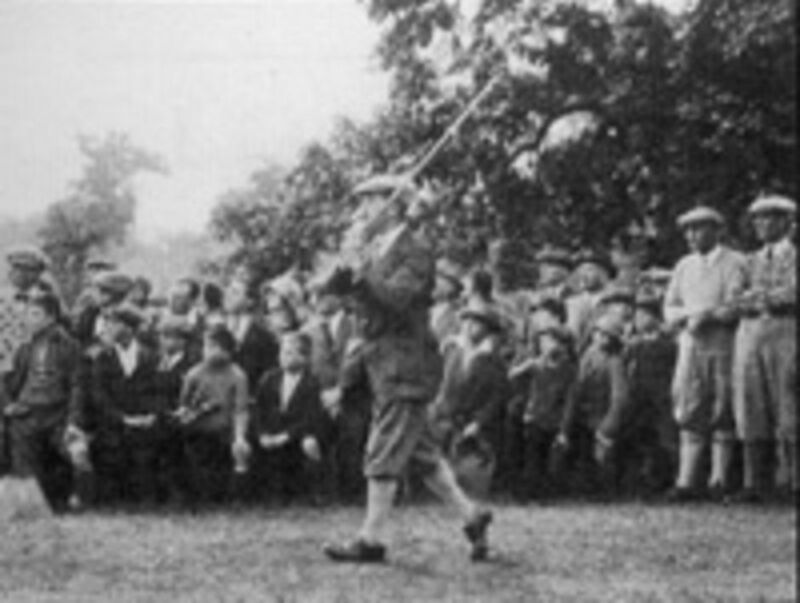 George Duncan played each of the last two rounds of his Open victory in less than two and a half hours, both rounds were played on the same day. Early in the 1930s, a youthful Jim Berridge, a professional who served the club for over forty years gave several lessons to a polite, rather uncoordinated Japanese gentleman. A little over a decade later, his pupil, namely General Tojo, was directing the Japanese war effort. In 1946, he was tried and hanged by the American Army in Tokyo for 'Crimes against peace and responsibility for atrocities'. For several years after World War 2, the only source of water for the course was from a water cart, which had to be filled from the tap at the clubhouse. The cart was then drawn by horses wearing special leather shoes to each green in turn. The water was pumped out and watered by hand. Full watering of the course required two weeks to complete! 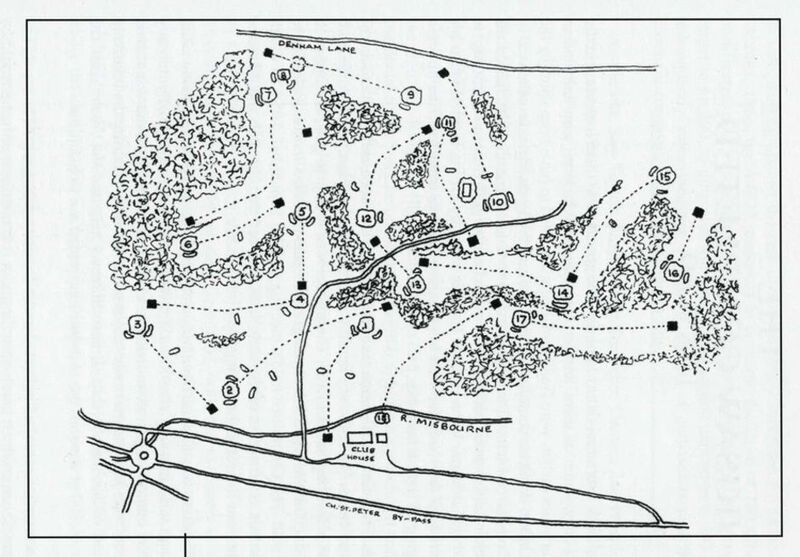 Since 1922 the course layout changed as more land was acquired by the club, the sketches below depict the changes. The construction of the Chalfont St. Peter By Pass back in the sixties accounted for the most recent change in the layout. Tree planting and added bunkers over the years have produced the delightful parkland/woodland course we play and enjoy. The club and members are looking forward to celebrations to mark the club's centenary year in 2022. Courtesy of the late Jim Gregson, former Captain of Gerrards Cross Golf Club. 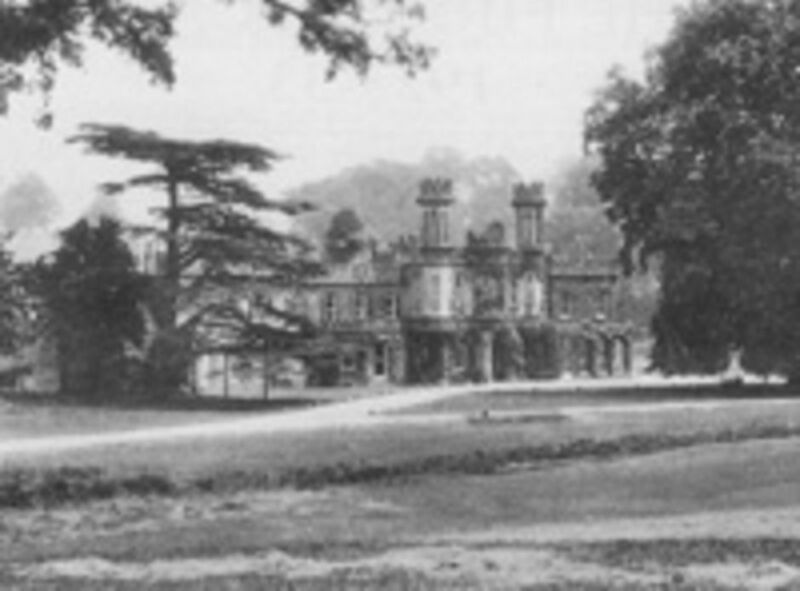 Review of Gerrards Cross Golf Club published in Tatler​ magazine sometime in the late Twenties. Gerrards Golf Club is in Chalfont Park between Gerrards Cross and Chalfont St. Peter about 19 miles from London by the Uxbridge Road. It is in easy reach of Marylebone or Paddington stations. The park formerly belonged to the great nephew of the great Duke of Wellington. The course is laid out amid some of the most beautiful scenery in Buckinghamshire. It has gravel subsoil, perfect greens and firm fine fairways. It is admirably situated and a joy to play on. The clubhouse has only recently opened and commands a magnificent view of the start and finish of the course. All told there are about 400 members who may boast that the spirit of the club is unbeatable. To this day the club commissions a caricature of the incoming Captain every year. This is added to the Hall of Fame for past Captains around the walls of the Burrows Bar to create a fabulous gallery showcasing Gerrards Cross GC history. Members and visitors may be interested in visiting the Britain from the Air 1919 - 1953 website. This view shows a very different landscape in 1937. If you wish to go down memory lane in other districts which may be dear to you please visit the website from the link. Chalfont St Peter is listed under a "Chalfont" search. The first phase major phase of the course. The layout played in the thirties and forties. Note the tee for the old third hole. Sited near the old entrance to the club in Lower Road. The second layout played in the fifties and early sixties. 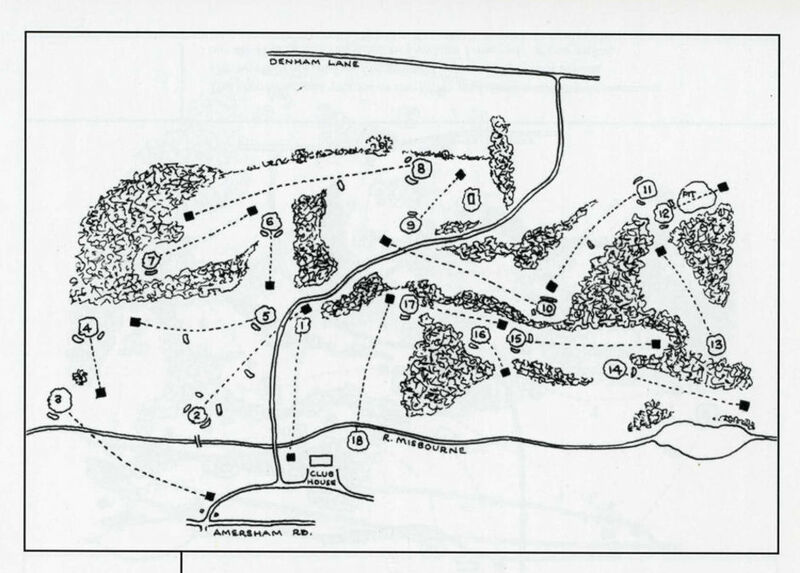 The seventeenth and eighteenth now follow the present layout but the course has extended to Denham Lane only at one point. The final phase of development. The twenty acres developed in the sixties have allowed the shaping of the the new seventh and eighth, ninth and eleventh holes. The old sixteenth hole has become the lower practice ground. 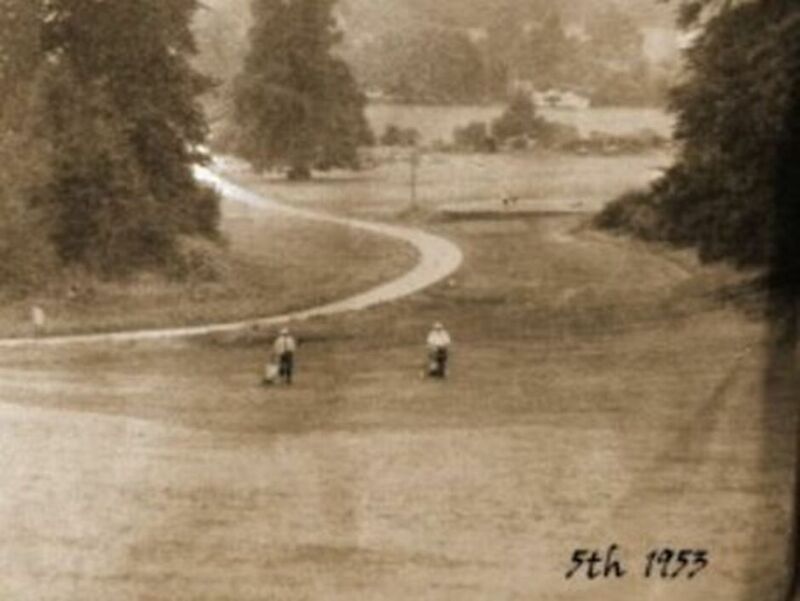 The construction of the Chalfont St. Peter By Pass in the mid 1960s enforced changes of layout near the clubhouse.